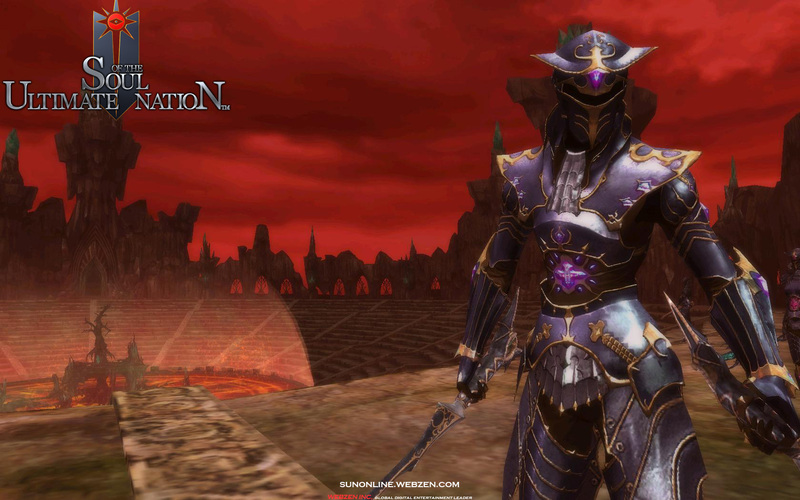 Hack and slash your way to fun with Soul of the Ultimate Nation (SUN Online). 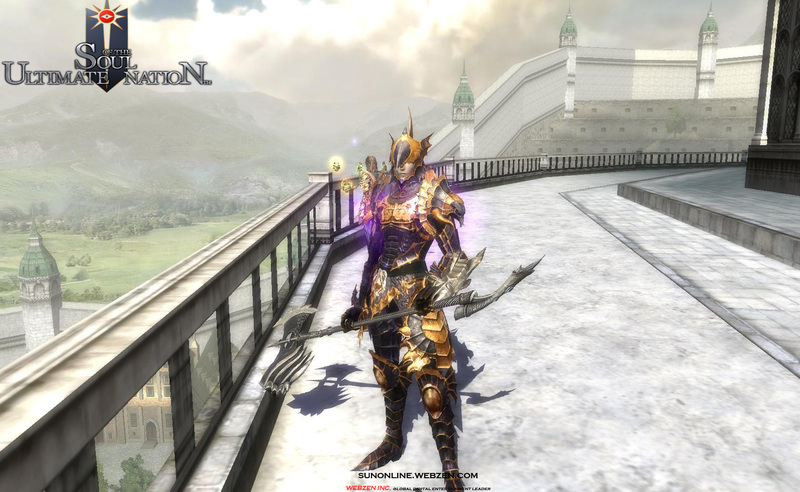 Accelerate the pace with Soul of the Ultimate Nation, the multiplayer action online RPG that delivers more fun and more friends in less time than other MMORPGs. 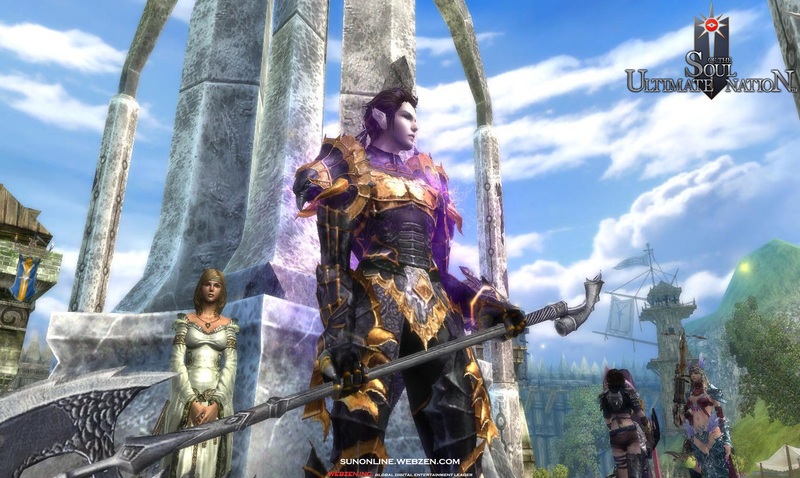 Form a party from thousands of gamers using Soul of the Ultimate Nation’s Battle Zone System and embark on a graphically stunning and ever-expanding online fantasy world that is ready for action when you are. Under the reign of the Immortal Emperor, the Geist Empire has ruled the Brakion continent for five hundred years. Possessing secret knowledge of the essence of nature known as Ether, The Emperor converted the precious Ether into dark energy and used it to conquer the entire continent with his formidable armies. The continued extraction of Ether has impoverished the land, causing the Empire to turn its eyes to the rich lands of neighboring nations to continue its supremacy.